Naturally made cider vinegar with mother has been given to racing pigeon flocks for many years. The Campbell brothers of Liverpool are among the most successful racing pigeon flyers in the country. 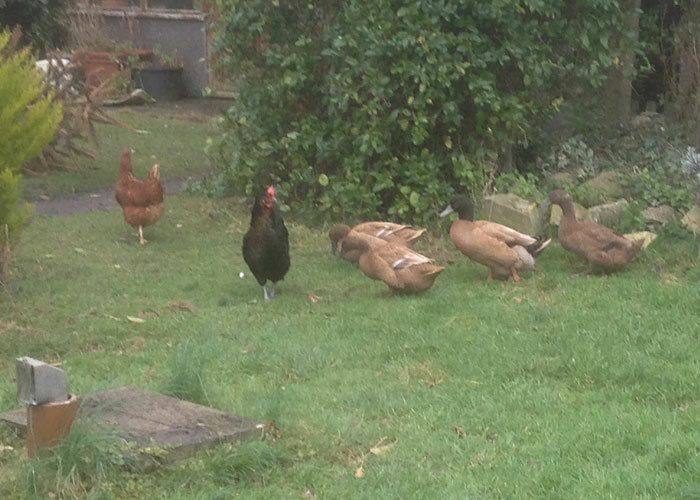 As a family, they have use Somerset Cider Vinegar for several years to improve the health of their birds. Andrew Campbell says that they were taught the wonders of cider vinegar by top Belgian flyers (racing pigeons is hugely popular in Belgium) but it is important to use top quality cider vinegar that has been traditionally slow fermented. "Some of the other enthusiasts buy the cider vinegar from supplier's lists but it is important to get the real stuff: 100% cider apple juice and with the mother," says Andrew. The Campbell family have been Champions of Liverpool three times and runners-up on six occasions. They keep about 150 birds in their lofts and use 10ml of Somerset Cider Vinegar with each litre of water fed to the birds. Apple cider vinegar (ACV) is an ideal way to introduce organically produced acid into your birds' diet. Acetic Acid aids the birds' digestion and the break down of food; this in turn prevents illnesses that can be caused by undigested food. ACV prevents the spread of coli bacteria and salmonella bacteria. These pathogens enjoy a slightly alkaline environment to grow at their fastest rate. The ACV effectively kills the 0-157 strains of E. Coli bacteria. By putting ACV in the pigeons water salmonella is restricted from spreading in the water and the acid will protect the bird's intestines. ACV can help with the stress caused by hot weather. A pigeons' rate of breathing can increase dramatically in hot weather. This can cause more carbon dioxide to leave the blood than normal, which can lead to acid deficiency. ACV can help to stabilise the pH of the birds' intestine and maintain a health appetite. Our customers have noted that feeding chickens Somerset Cider Vinegar during any stressful event (such as changing housing) has a beneficial effect. Diluted ACV can also be used to clean any loft paraphernalia, such as trays or feeders, to help prevent the ingress of harmful bacteria. 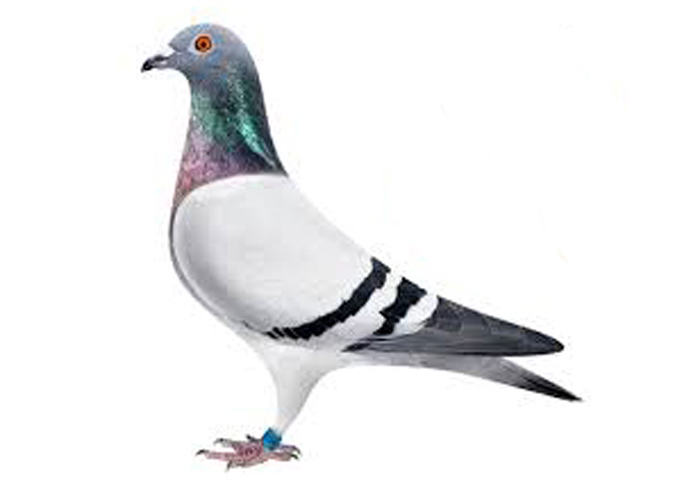 Add 10ml of Somerset Cider Vinegar to every litre to pigeon drinking water. Be careful about using cider vinegar in metal drinkers in case there is a reaction with the metal – good quality stainless steel will be fine but other alloys may not be.